I recently spoke with Eric Kusin for a Shark Tank Blog Interview. 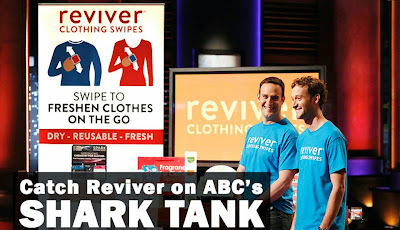 Eric (pictured on the right) and his brother, Ben, pitch their dry fragrance swipe called Reviver in Shark Tank episode 606. We talked about the Genesis of the product, the road to Shark Tank, entrepreneurship, and the trials and tribulations of bringing a product to market. "No. I think that's Un-American! Mustard only! 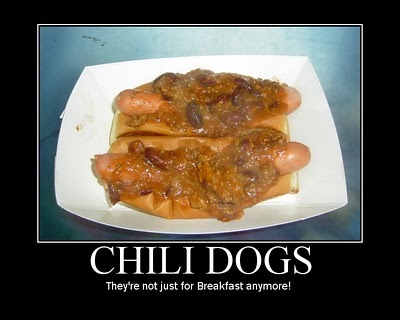 I take my hot dogs very seriously and ketchup is a horrible, horrible thing." 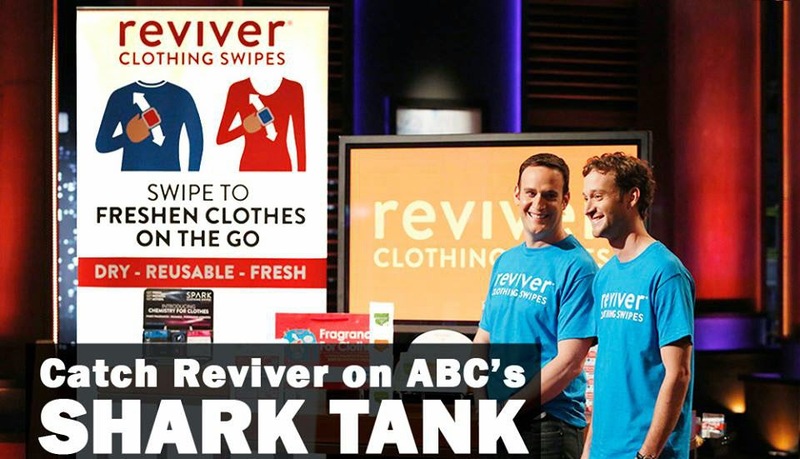 Looks like Shark Tank season 6 is off on the right foot!